CHARLOTTE, NC — Before Friday’s reception, SIM USA President Bruce Johnson had said he hoped the event would give the organization’s neighbors a better understanding of their work, purpose, and history; update SIM’s existing friends about how it is doing; and help people begin to consider how they might serve God through missions. Attendees of the reception seemed to have fulfilled those goals, saying they were both pleased and impressed and mingling long after it ended to discuss the mission and its work with the many staff on hand. 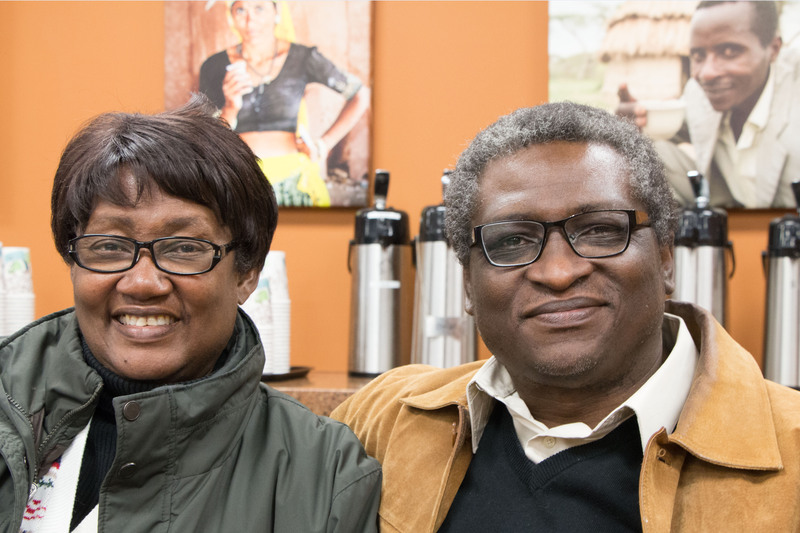 Femi Ogundipe, 59, pastor of All Nations Assembly in Rock Hill, SC, came both to hear Nancy speak and because he – a fellow Nigerian – is close friends with Dr. Joshua Bogunjoko, SIM International Director. 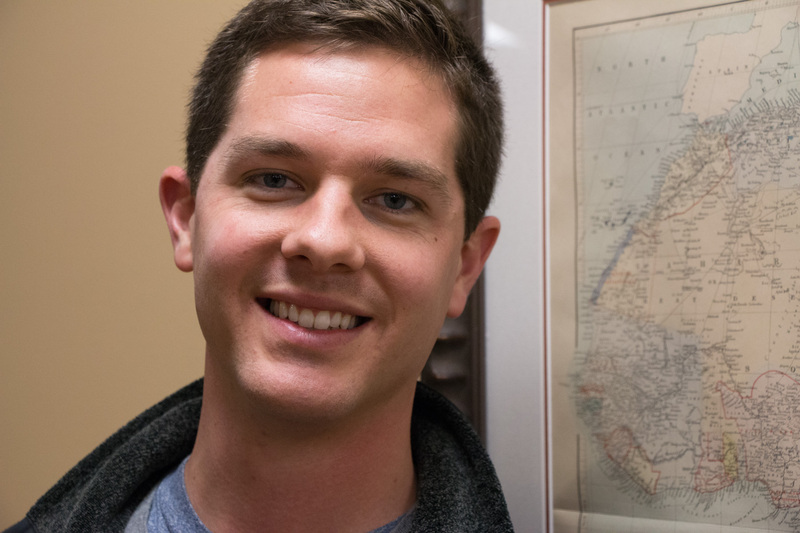 Greg Payne, 26, executive assistant to the lead pastor for City Church in Charlotte, came because his church is supporting an SIM appointee, a doctor headed to Niger to do counseling. Payne said he found SIM to be very professional, which gave him confidence that if he went into missions, it would be a good organization to consider approaching. Elizabeth Hudson, 24, came with her mother, Lois, because she is interested in missionary work and was glad to learn more about it. 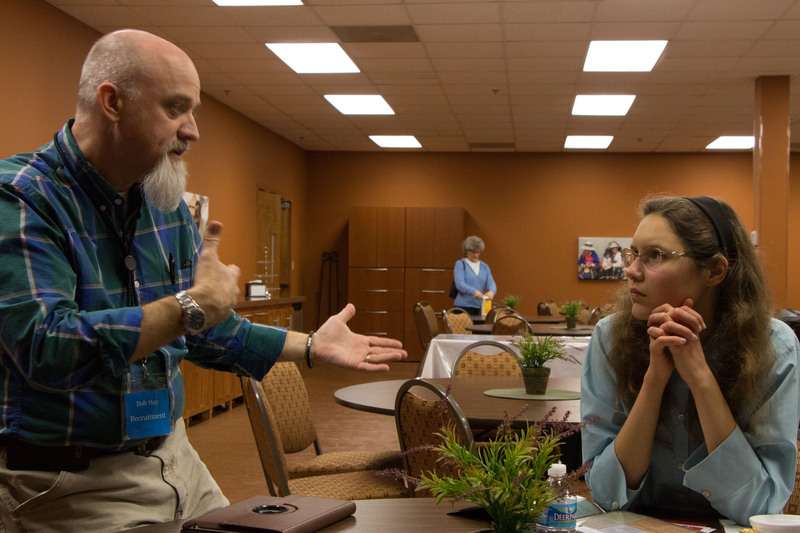 She’s unsure how God might be calling her and appreciated the hospitality of members like Bob Hay, a third-generation SIMer whose grandparents were pioneer missionaries in Nigeria and whose father served as the organization’s international director for many years. “I’ll be interested in learning more,” Hudson said.